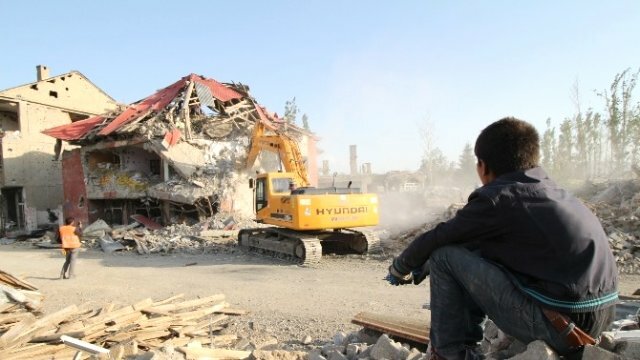 A report released by the Diyarbakır branch of the Human Rights Association (İHD) has revealed that a total of 7,907 rights violations took place in Turkey’s predominantly Kurdish Southeast in the first three months of 2017. İHD Diyarbakır branch President Raci Bilici said on Friday that the number of rights violations in the country’s Southeast have increased in the first three months of 2017. “Various types of rights violations have taken place, such as executions without trial, torture, maltreatment, bans and intrusions on freedom of assembly, freedom of expression and freedom of the press, violence against women and children and losses of economic and social rights,” said Bilici. According to the report, 13 members of the Turkish security forces and 73 militants from the outlawed Kurdistan Workers’ Party (PKK) were killed in the clashes during this period. Five civilians were killed and 18 were injured in bomb attacks, armed conflict or by the security forces, while three people were killed and 10 others were injured in land mine explosions. In the first three months of 2017, 1,629 people, 13 of whom are minors, were detained, while 433 people, one minor, were arrested.